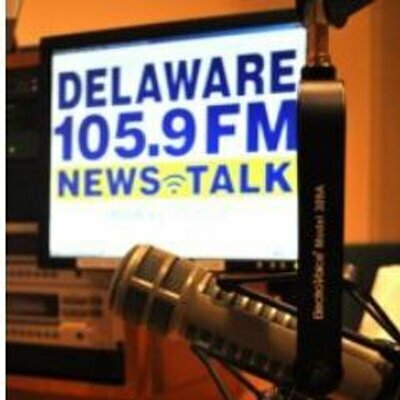 Both on DelawareOnline.com and in print, we’ve tried to make our opinion sections a space for thoughtful, fact-based debate on issues that matter to Delawareans. Starting Monday, we’re opening up another venue for discussion — a group within the DelawareOnline Facebook page that we’re calling Dialogue Delaware. I am a little skeptical of the New Journal’s “thoughtful , fact-based debate” after years of being a Markell public education wrecking ball enabler. So we’ll be laying out clear requirements from the start. No personal attacks; no foul language. Racism, sexism and any other kind of hatred for anybody’s personal identity won’t be tolerated. But for sure personal attacks on President Trump won’t be blocked . Odds are Albright will cite the president is a public figure! Do you think it’s hilarious to troll “the libs?” Do you think it’s incisive social commentary to call Republicans Nazis? Then maybe this isn’t the page for you. But if you want to engage with others in good faith, then we want you to join us. I’ll be monitoring this page closely to keep out the kind of toxic vitriol that’s made it difficult to have reasonable debates online. We hope there will be arguments — and plenty of them — but we want them to be civil and sane. So the Whiskey Bay Bayou Police will keep the Yankee Potty-mouths in check ! But you know for the most part, Albright is a good egg. So lets give him a chance!